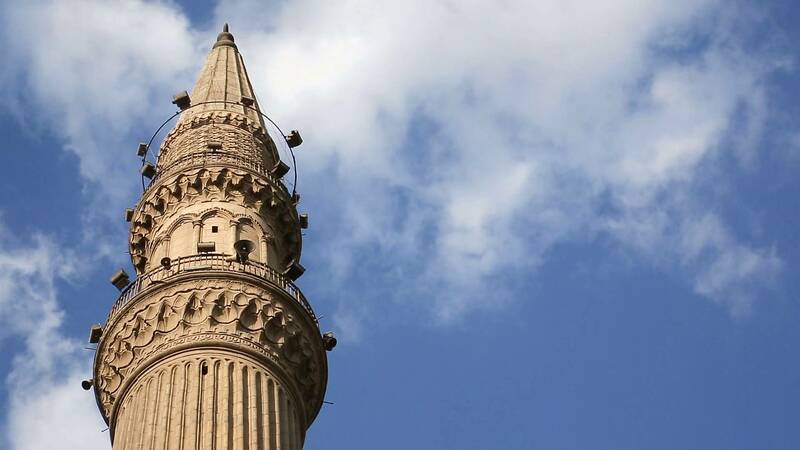 They don’t call Cairo the “City of 1,000 Minarets” for nothing. Experience the majestic Islamic architecture of this ancient Muslim city with an Egyptologist guide to unpick their rich history. 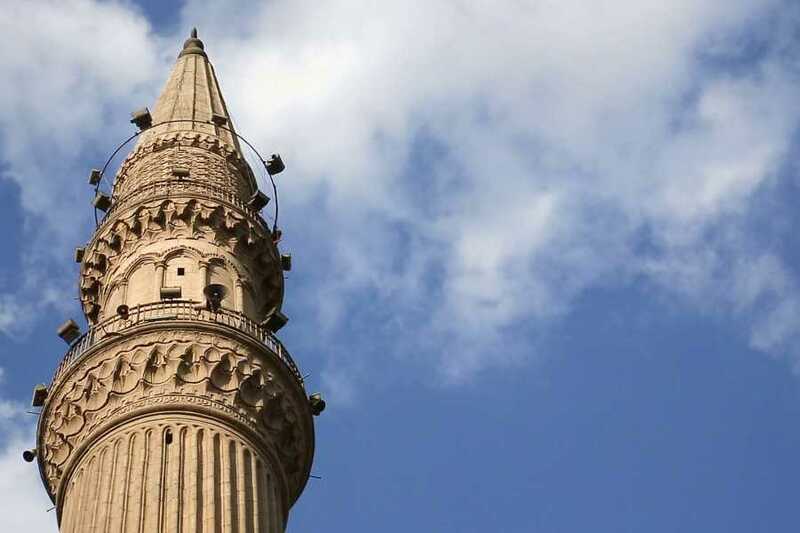 Explore the Citadel, the Alabaster Mosque, the Al-Rifa’i Mosque, the Sultan Hassan Mosque, the Al-Azhar Mosque, and (for Muslims only) the Mosque of Sayyidna Al Hussein. This half-day tour includes door-to-door transfers but excludes any entrance fees.